When it comes to understanding all of the different types of loans that are out there, some of the biggest questions that potential applicants tend to have are about Fannie Mae and Freddie Mac. So, what are these parties and what do they do? Freddie Mac and Fannie May were both created by Congress. They were both designed to provide stability, liquidity and affordability to the mortgage market. Both companies provide easy-to-access funds to banks and mortgage companies that finance housing. Fannie Mae first started in 1938. It was designed by Congress to help make certain there would be a reliable and affordable amount of mortgage funds available throughout the country. Today, Fannie Mae is a company that is owned by shareholders and that operates under a congressional charter. Freddie Mac was chartered by congress is 1970 as a private company. The company was established, like Fannie Mae, to help make sure there was a reliable and affordable supply of mortgage funds available throughout the United States. 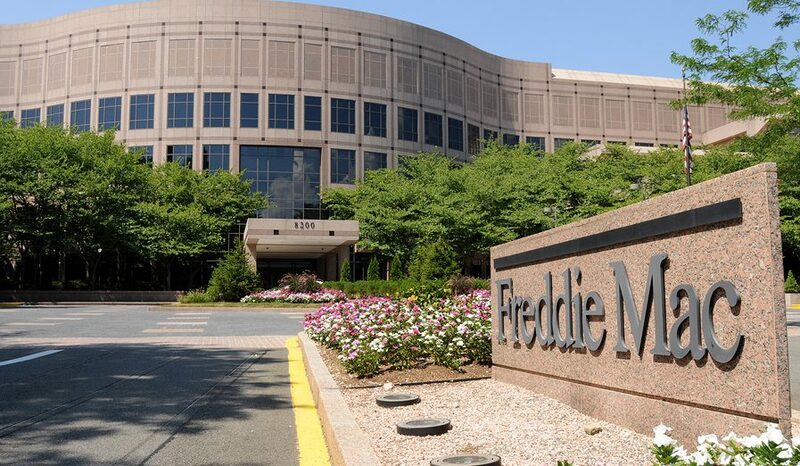 How do Fannie Mae and Freddie Mac Work? So, how exactly do these companies work and how are they sustained? Well both Fannie Mae and Freddie Mac purchase home loans made by private companies. Then, they package those loans into what are known as mortgage-backed securities. They then guarantee a timely payment of the principal and interest on these mortgage-backed securities to other investors. Both companies also have some of these securities of their own. So, what is the incentive? Since mortgage lenders don’t have to hold these loans on their own balance sheets, they have more capital available to give loans out to other worthy borrowers. They are also more reliable options since these companies guarantee payments, even in the event of a default. This is why they are so attractive to many investors. How Do They Impact Homebuyers? As a homebuyer, you may never directly work with either Freddie Mac or Fannie Mae, but they may still be able to help you as you get your own home loan. While there are certain requirements you will need to make in order to get this type of loan. If you qualify it typically comes with lower interest rates and origination fees and more customizable programs. Both companies also have programs that can help first-time buyers better understand the mortgage process and secure the loans they are looking for. If you are interested in seeing if you qualify for a loan backed by these two companies, the first step is to meet with a loan specialist to learn more about Fannie Mae, Freddie Mac and what it may be for your home buying process.